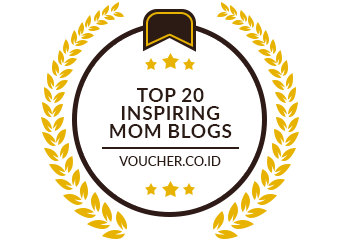 I've witnessed that majority of my Mommy friends have packed their kids' schedules with enrichment classes with the aim to help their child fulfill their greatest potential. It is known that enrichment programs can equip a child with many competitive advantage in the classroom as they learn basic survival skills and also enhances their skill set abilities in the progress before they enter school. It’s an added advantage to equip a child with enrichment classes for them to progress better and at the least it allows the parent and their child to be well prepared for the near future. 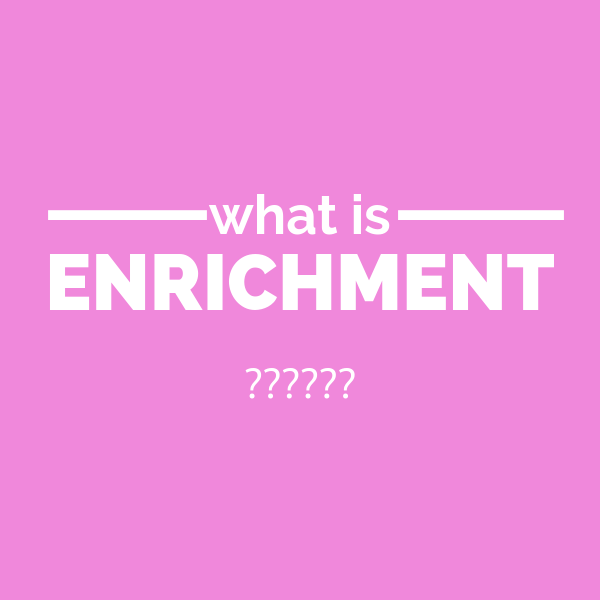 Before I elaborate further on the subject of this entry, it would be better if we got to understand what is enrichment? In the context of a child's education, it refers to activities or classes that enhance learning. These typically extend learning beyond the subjects traditionally taught at schools and may include art, speech and drama, music, ballet, sports or even a foreign language. The scenario in Malaysia, parents also think of enrichment as additional learning, or lessons that help reinforce what is taught at their kid's school - for example math or reading enrichment. Currently, in Malaysia market, there are many centres out there offering the most interesting and unique classes and learning experiences. However, it is also important to know how we as parents decide which enrichment centre that works best for our little ones in achieving their limitless potential and go beyond their current capabilities.There are many establishments that provides various methods of learning for our child, however, which one is the best? I personally prefer one that allows an individual to learn at their own pace through encouraging them to figure out how to solve problems on their own as they learn through the process of achieving something on their own while experiencing joy and satisfaction. 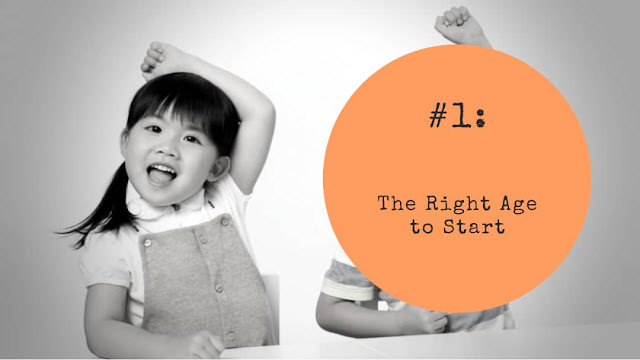 Four to six is a good time to begin, as long as the enrichment class or activity is appropriate for that stage of our child's development and caters to the child's individual capabilities as each child learns at their own pace. The goal is for our child to enjoy learning for learning's sake by introducing him/her the new activities - for instance a sport or a music class- to enrich his/her primary experiences and to see if he shows an interest in these activities. If you wish to enroll your child in a reading and writing enrichment programme, starting as early as possible - perhaps when our child is around age three. With reading, for example, it's important to begin early. But this does not mean pressuring or drilling your child. Children love the sound of words before they even understand them, so it's fine to begin early. This is the age of information, and children are inundated from birth by interactive multimedia. If they are unable to develop a love of reading and writing in their early years, it will be extremely difficult to build that love at a later age when reading and writing become more demanding. Please note that English is the most spoken language around the world (1 out 5 persons understand it!) and having competency in two or more languages give children the asset in tertiary education, professional career and life in general. Generally, young learners have less experience at learning. Cognitive strategies are taught for remembering things, mastering English and skills to adopt a better learning curve. While knowing our objective of signing our precious one for a course is important, involve him or her in the decision making as well. We could be putting our Ringgit and Cents to the best use if he or she can discover and maximise their potential to the fullest. As parents, we know our child best and their abilities, it is also good to do more research into knowing which learning process that it is good to sign them up for an enrichment course that he or she enthusiastic about, that benefits our children in a positive manner and able to set a strong foundation to facilitate a holistic learning process altogether. With this our life would be easier without having to pacify them to attend the sessions in future. As for my son, he is so in love with numbers. So... I've already know which subjects or activities to choose for him. 😉. To date - upon years of survey and research, I am captivated by the Kumon method of teaching whereby the aims is to foster sound, capable individuals who are able to independently carve out a path for themselves in life and students begin study from a comfortable starting point that is suitable for each student's level of ability, without taking their age or grade level into consideration. The importance of learning key life skills during a child’s early years will benefit a child’s overall development in their future. 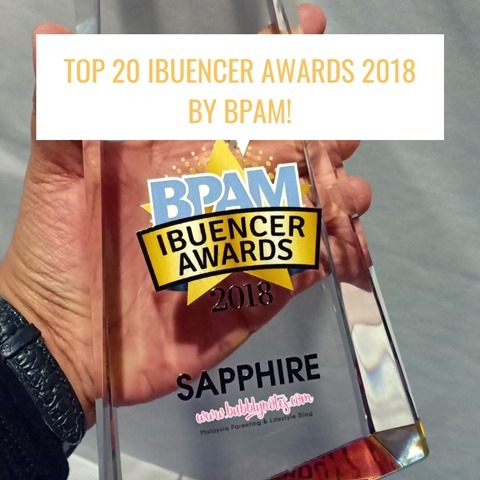 It should be something that they enjoy, that builds confidence in their abilities and that enables them to tap into their talents and strength. Every kid is different. Knowing what your little one's needs are is an important first step to choose a meaningful and appropriate enrichment activity. Some children fare better in music and others in dance or gymnastics. Yet others might excel in academic-oriented enrichment activities such as in reading, writing or mathematics. What matters most is that our child shows an interest in the class and gets something out of it. 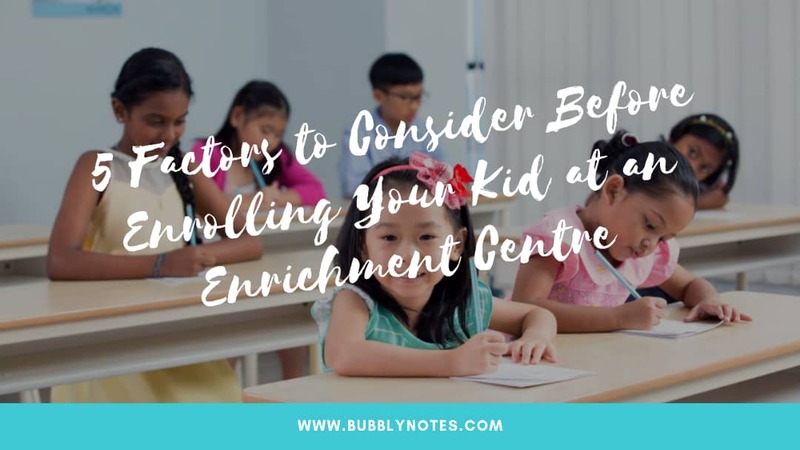 Another thing that we as parents should look into, is the enrichment centre’s learning approach; Like what methods do they practise such as self-learning, play based learning, creative learning. Why it is important, because through knowing the common approach of these centres, it gives you a better understanding and an overview of what your child will be learning and if it will work best for them. It’s like how I came to know about Kumon and their self-learning approach platform that unleashes a child’s capabilities as early as the age of 4, which encourages them to nurture life skills such as confidence, determination, focus and independence through Kumon classes. This will be the place that you and your child will be going often. Consider the factors like how conducive is the classroom or studio for your child? Is that area clean? Is the facilities and equipment provided by the centre adequate? Do you have to make additional arrangements for the class? Is the parking facilities in the surrounding convenient? Most importantly, does the class schedule compliment our lifestyle? 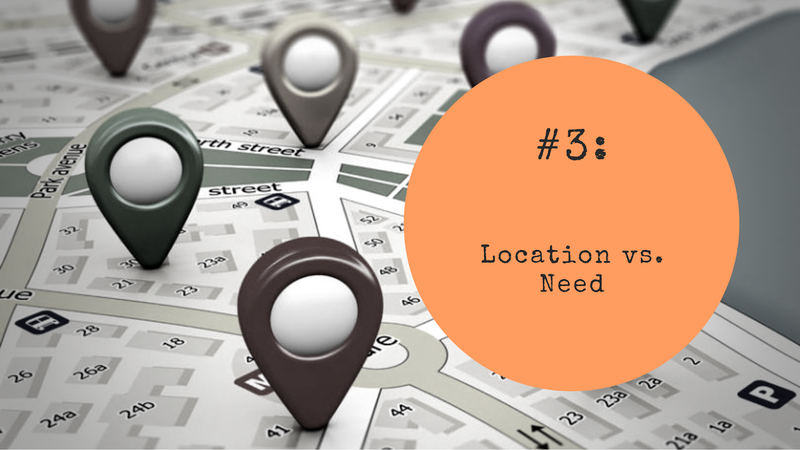 This also can mean significant transportation costs, if you don't check the location first. Take into account the factor the transport of travelling to and from these places. Hence, Kumon has over 200 centres throughout Malaysia itself which makes it convenient as there are many centres within each neighbourhood as well. It makes it much easier and convenience for parents nowadays when there’s a Kumon centre within nearby vicinity which allows for proper time management as well as a well-balanced learning environment that doesn’t involve distance issues and such. 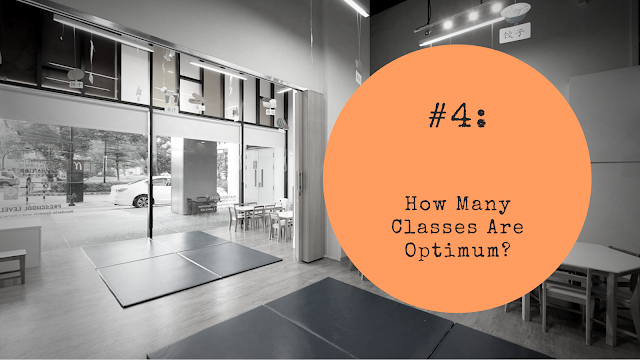 #4: How Many Classes Are Optimum? Every child is unique and learns in different ways. Knowing our child's needs, character and learning habits can help guide us in deciding how many classes that are optimum in empowering our child to grow in confidence and academic ability. It’s also important to note that an optimum class doesn’t mean it has to be daily; In fact, 2-3 times a week for a minimum of 30 minutes each time is pretty much sufficient for any child to learn at their own capacity based on their own individual skillset and abilities. And it all starts with choosing the enrichment centre that best suits our child. When you hear young one exclaim, "Mummy, Daddy, I can't wait for the next lesson!" - you know you got it right! You'll know your child has too much on his plate when he no longer has time to bond with you and the rest of the family, or attend play-dates and social functions, such as his friends' birthday parties. Time with the family and social interaction are important for children. So if the enrichment classes are eating into this time, you might want to cut down his enrichment activities. Another clue: your child is stressed from having too many classes and feels like he has to be up to the mark with each of them. If this happens, he may lose his enthusiasm for learning and develop an aversion to the class or activity in question. 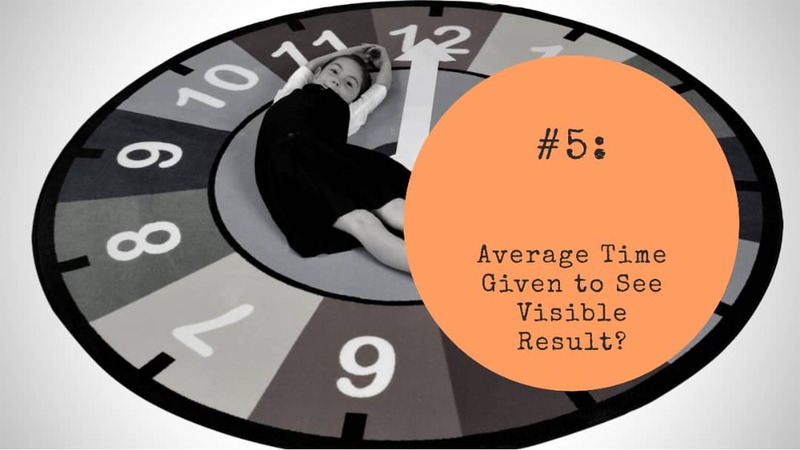 #5: Average Time Given to See Visible Result? Giftedness is not always visible and easy to identify. Its visibility can be impacted by cultural and linguistic background, gender, language and learning difficulties, disability, socio-economic circumstance, location and lack of engagement in curriculum that is not matched to their abilities. From an early age, being out of-sync socially and emotionally with their same-age peers, can lead to gifted learners underachieving academically, disguising their true abilities for peer acceptance. Therefore, identification of gifted and talented learners should occur as early as possible. For some, learner's giftedness may emerge at a later time, hence identification processes need to be repeated at regular intervals. The identification process needs to be reliable. It is an ongoing process. There is no specific average time to conclude to see visible result because every child is different and shouldn’t be compared with as they have their own unique individual skillset. 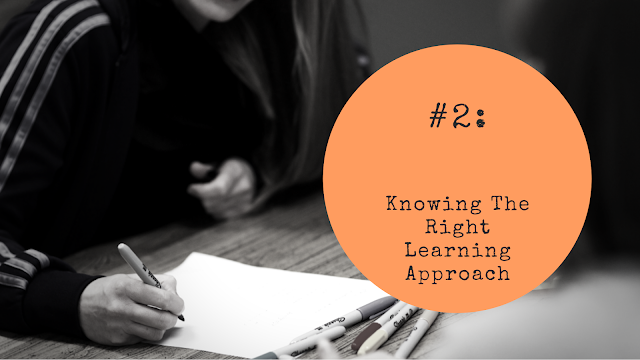 Just remember that every child deserves to learn at their own pace at a level that they are comfortable with as they enjoy the learning process altogether. If he enjoys the activity, is happy at the end of each session and looks forward to the next one; demonstrates competency in the taught skills, and shows no signs of negative stress before, during or after the class, the he is benefitting socially and emotionally from it. In another way to tell, if he's getting something out of the class is to observe whether or not he incorporates what he has learnt into his daily playtime or home routine.